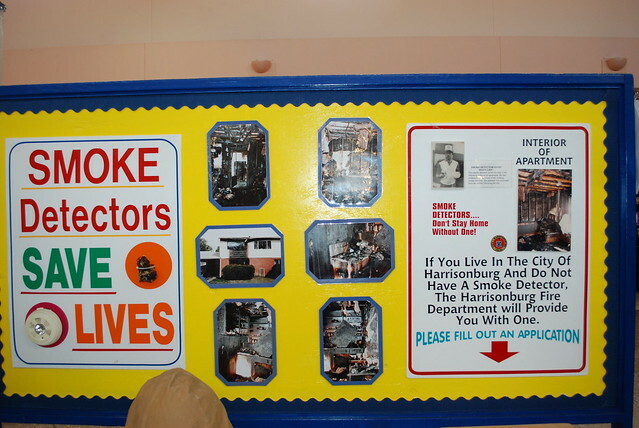 The Harrisonburg Fire Department participates in Fire Prevention Week each year. 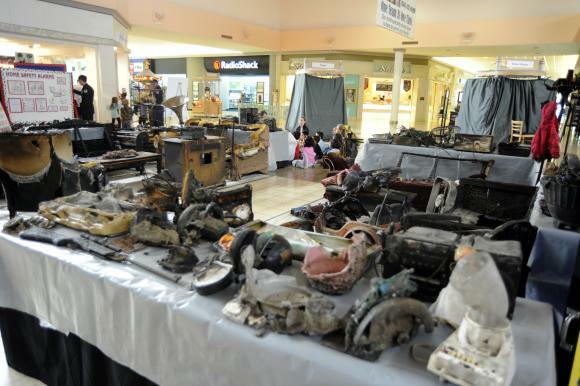 HFD firefighters and staff members will be at the Valley Mall with many displays about fire safety and fire prevention, and can answer any questions you have about fire prevention. 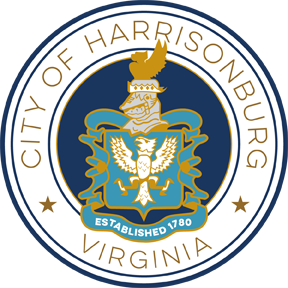 Visit the Harrisonburg Fire Department Fire Prevention Week display in the J.C.Penney court at the Valley Mall 1925 East Market Street, Harrisonburg, VA 22801 from October 8-12, 2018 9:00am until 9:00pm. Fire Prevention Week was established to commemorate the Great Chicago Fire, the tragic October 1871 conflagration that killed more than 250 people, left 100,000 homeless, destroyed more than 17,400 structures and burned more than 2,000 acres. In 1920, President Woodrow Wilson issued the first National Fire Prevention Day proclamation, and since 1922, Fire Prevention Week has been observed on the Sunday through Saturday period in which October 9 falls. According to the National Archives and Records Administration's Library Information Center, Fire Prevention Week is the longest running public health and safety observance on record. It is important to have a home fire escape plan that prepares your family to think fast and get out quickly when the smoke alarm sounds. What if your first escape route is blocked by smoke or flames? That's why having two ways out is such a key part of your plan. 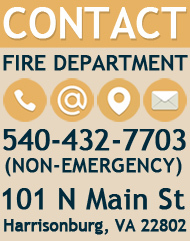 Learn about Fire Prevention Week.